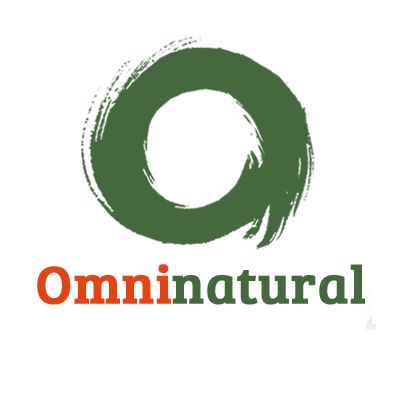 Create High Protein Pancakes with this delicious Pancake Mix! Perfect as a high protein breakfast or as a convenient snack at any point of the day! Not only will they help athletes meet nutritional intake goals, but they are delicious and can be topped with assortments of fruit to provide the perfect nutritional intake! 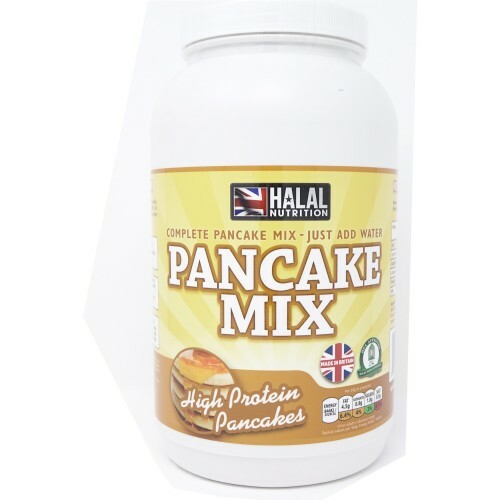 Halal Nutrition's Pancake Mix is high protein, low GI delicious tasting snack including a triple release protein blend delivering both immediate and sustained amino acid release. Packing in over 30g of protein in every pancake, less than 1g of sugar per serving and low in carbohydrates creating this to be the perfect additive to macro diets! Halal Nutrition's Pancake Mix will provide with a protein-packed start to the day, giving you with the perfect platform to develop lean muscle mass or improve overall body composition. · Mix powder with 75ml of cold water until smoothly blended, then pour mixture into a hot, non-stick frying pan. · Cook pancakes until crispy around the edge. Flip pancakes and cook until golden and then enjoy!